Tara L. Maione joined Platinum Title in September, 2013. 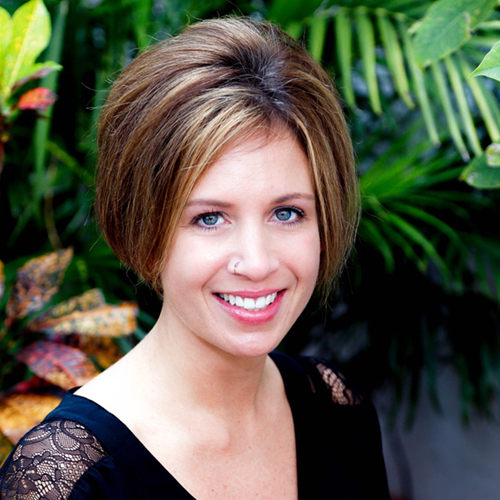 Tara brings several years of experience as a mortgage underwriter, paralegal and law office manager with her. She strives to continually share new ideas and prides herself on client satisfaction. Tara has been in the finance and real estate industry for many years. Her experience includes business and finance management, loan processing, loan underwriting, document and contract drafting, review and underwriting. Her years of experience involving commercial and residential real estate closings, including FHA, VA and Reverse Mortgages have proven greatly beneficial. Tara stays actively involved in several community activities. She has a passion for teaching yoga and meditation, and for overall empowerment and self-improvement. Tara adores animals and children: she is married and the mother of four.